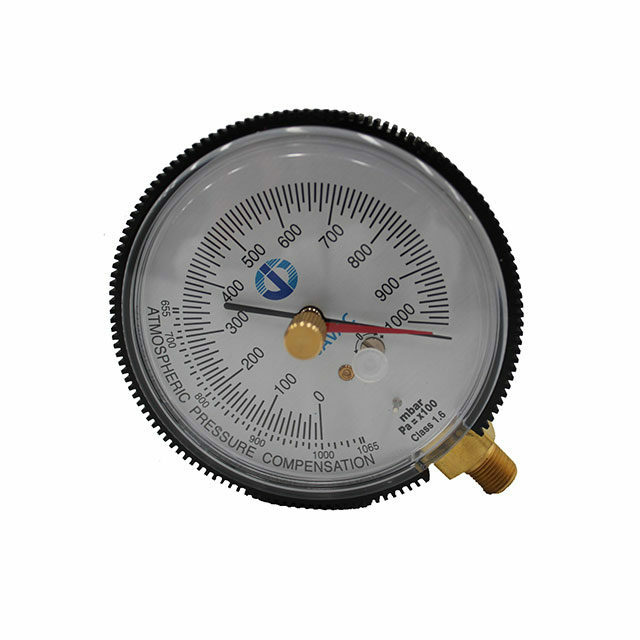 The E50301 has a 80 mm diameter dial with set point needle and 1/8″; NPT connections. 1000-0 mbar measurement range. Includes a soft cushion protective cover. 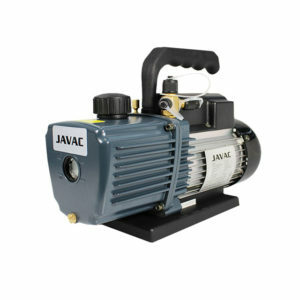 It has a full range mechanical movement with a setting-pointer for indicating maximum vacuum reading.